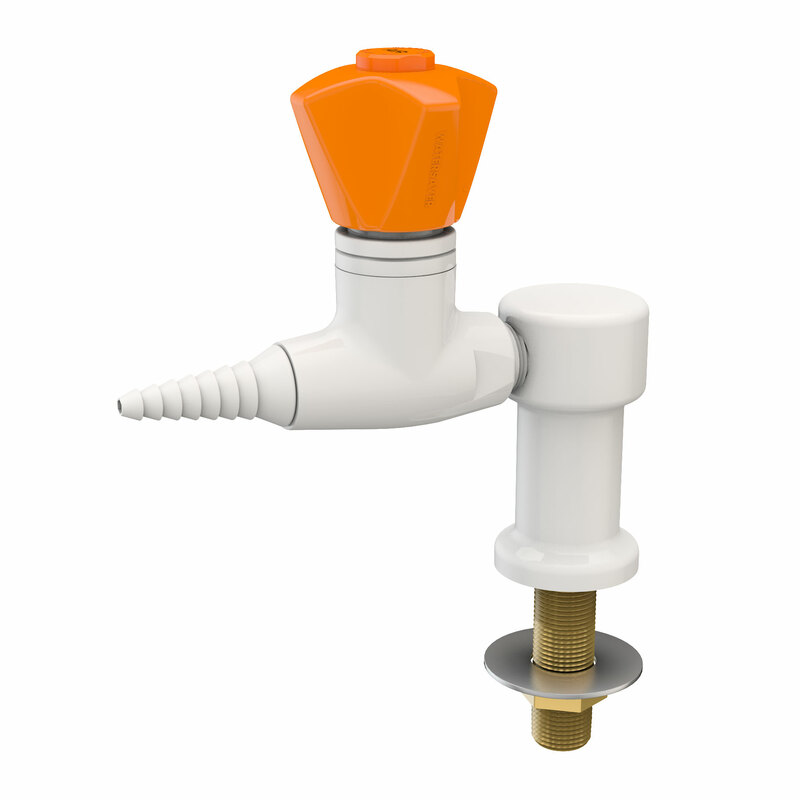 CT2870-231WSA – WaterSaver Faucet Co.
CT2870-232AWSA Same as above except with two valves at 90 degrees. CT2870-232SWSA Same as above except with two valves at 180 degrees. CT2870-234WSA Same as above except with four valves.